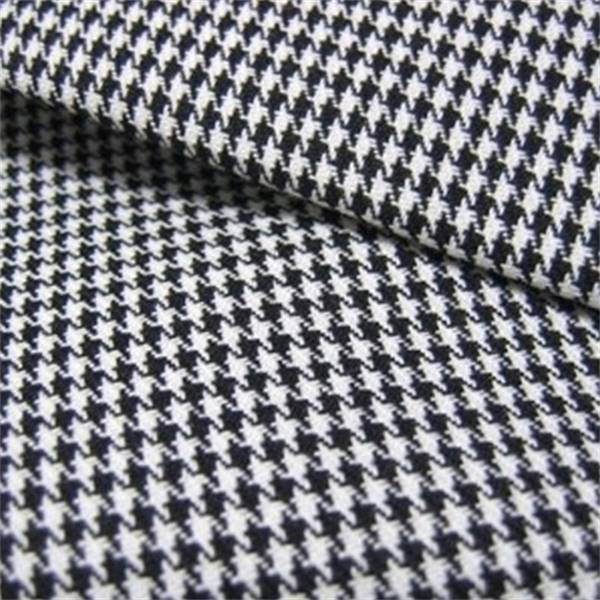 Description: This black and white houndstooth upholstery fabric. It is an excellent choice for decorative pillows and any upholstered item even cornice boards and headboards. 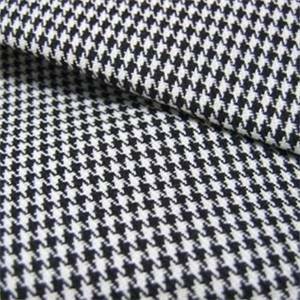 Bring your room into a pop modern style with this classic piece of fabric.